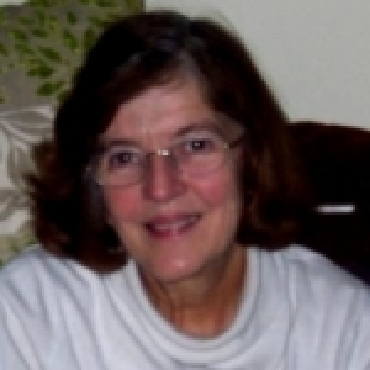 Professor Mary Grey is an ecofeminist liberation theologian, until recently D.J.James Professor of Pastoral Theology at the University of Wales, Lampeter and formerly Professor of Contemporary Theology at the University of Southampton, based at La Sainte Union (1993-7). Before that she was Professor of Feminism and Christianity at the Catholic University of Nijmegen, the Netherlands. She is now professorial research fellow at St Mary’s University College, Twickenham, London, UK. Her recent writing includes: Introducing Feminist Images of God, (London: Continuum 2001), Sacred Longings: Ecofeminist Theology and Globalisation, (London: SCM 2003, Fortress 2004),The Unheard Scream – the Struggles of Dalit Women in India, (New Delhi 2004), Pursuing the Dream – a Jewish- Christian Conversation, with Rabbi Dan Cohn Sherbok, (Darton, Longman and Todd 2005). For 10 years she was editor of the Journal Ecotheology.